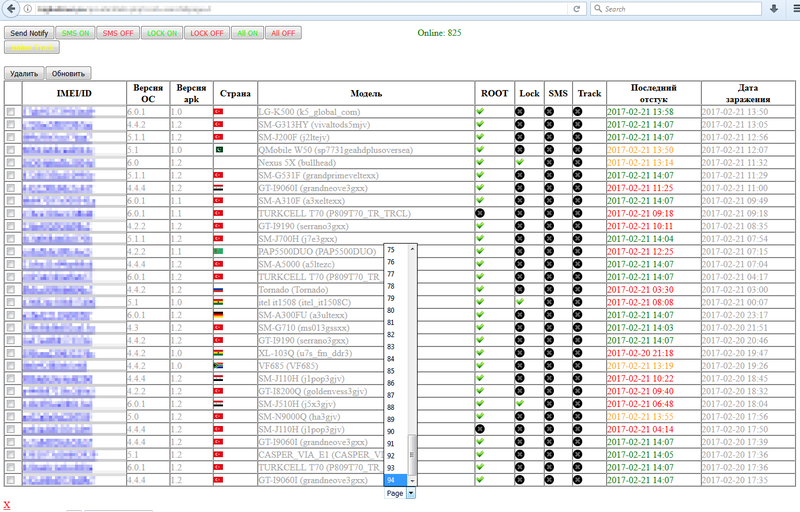 Update (February 23rd): Following ESET’s notice, the hosting company took the C&C server down. 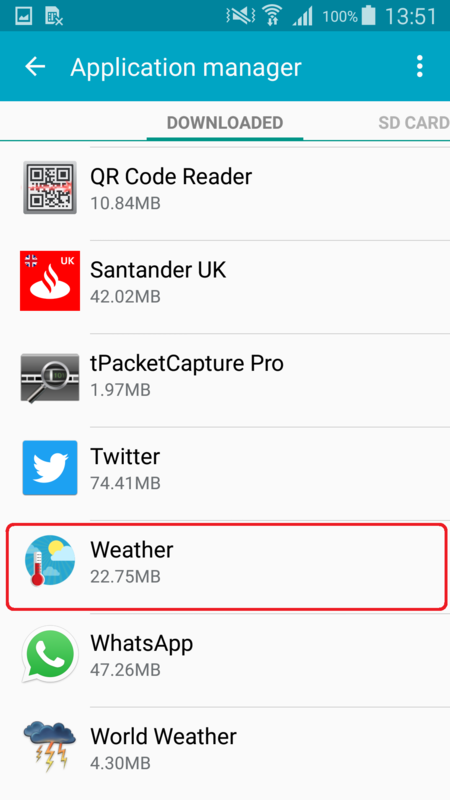 Last Sunday, we discovered a new version of the trojan on Google Play, masquerading as yet another legitimate weather app, this time World Weather. The trojan, detected by ESET as Trojan.Android/Spy.Banker.HW (version 1.2), was available in the Google Play store from February 14th until being reported by ESET and pulled from the store on February 20th. The second discovery led to another round of investigation, which delivered some interesting revelations. As it turns out, both of these Android trojans are based on a free source code that was made public online. Allegedly written from scratch, the “template” code of the Android malware, along with the code of the C&C server – including a web control panel – have been available on a Russian forum since December 19th, 2016. Subsequent investigation brought findings of Dr. Web to our attention , who analyzed one of the earlier variants of the malware (detected by our systems since December 26th, 2016 as Android/Spy.Banker.HH). 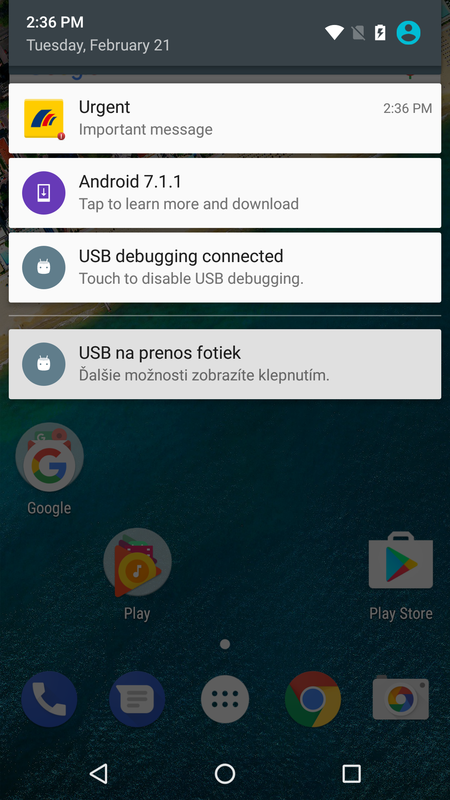 However, this variant is not directly connected to those we found on Google Play, even though we detected it under the same detection name as version 1.0. 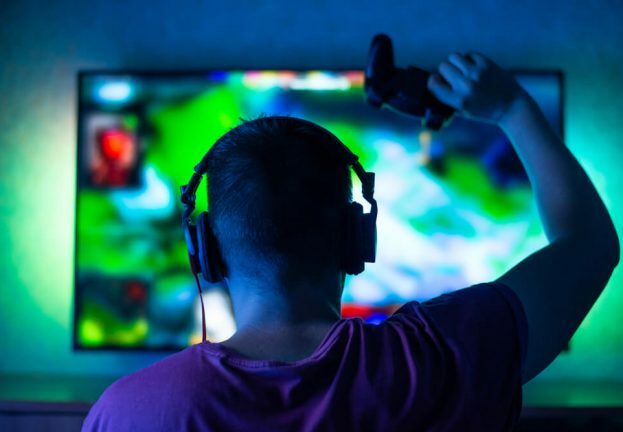 We were able to confirm this after getting access to the control panel of the botnet’s C&C server, which was up and running at the time of our investigation. Through the control panel, we were able to collect information about malware versions of all of the 2800+ infected bots. Interestingly enough, the C&C server itself, active since February 2, 2017, has been left accessible to whomever has the URL, without requiring any credentials. The newly detected version has essentially the same functionalities as its predecessor. 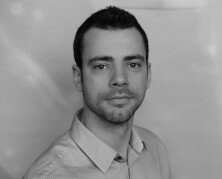 On top of the weather forecast functionalities it adopted from the original legitimate application, Trojan.Android/Spy.Banker.HW is able to lock and unlock infected devices remotely by setting the lock screen password and intercept text messages. 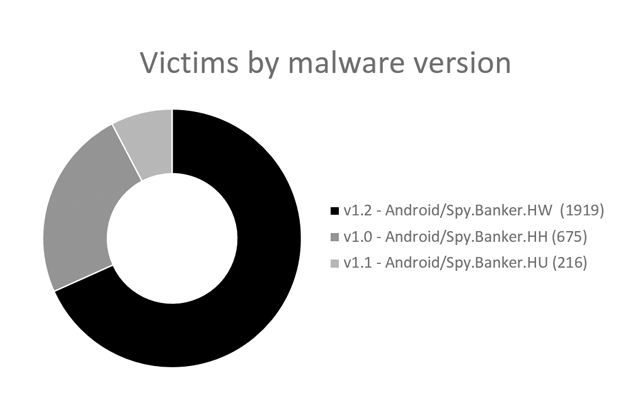 The only difference between the two appears to be a wider target group – the malware now affects users of 69 British, Austrian, German and Turkish banking apps – and a more advanced obfuscation technique. The trojan also has an inbuilt notification functionality, the purpose of which could only be verified after having accessed the C&C server. 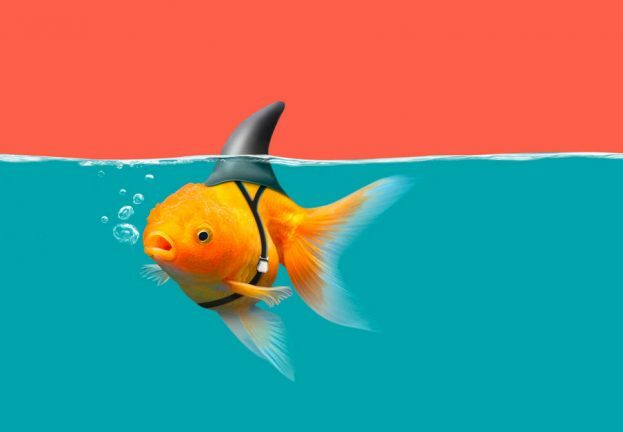 As it turns out, the malware is able to display fake notifications on infected devices, prompting the user to launch one of the targeted banking apps on behalf of an “important message” from the respective bank. By doing so, malicious activity in the form of a fake login screen is triggered. 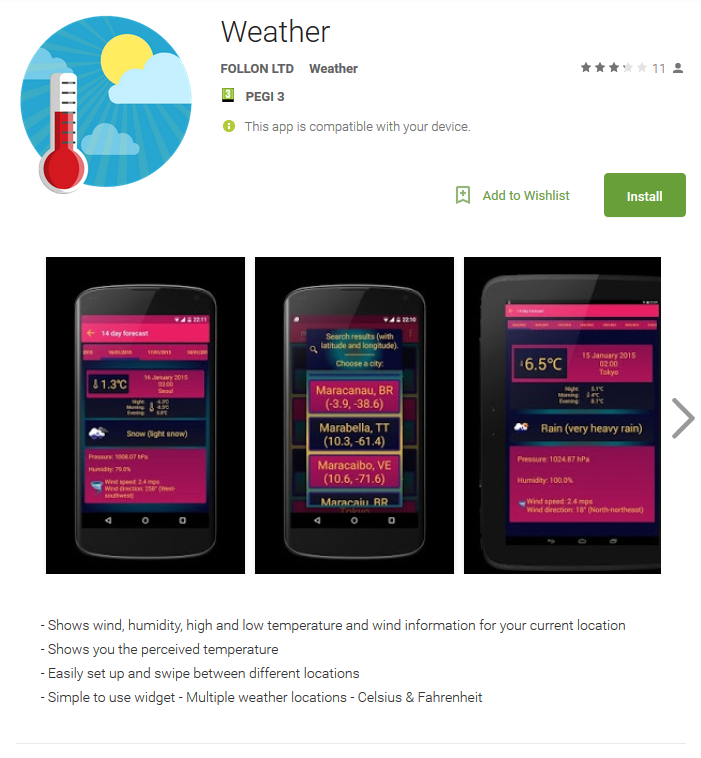 If you have recently installed a weather app from the Play Store, you might want to check if you haven’t been one of the victims of this banking trojan. 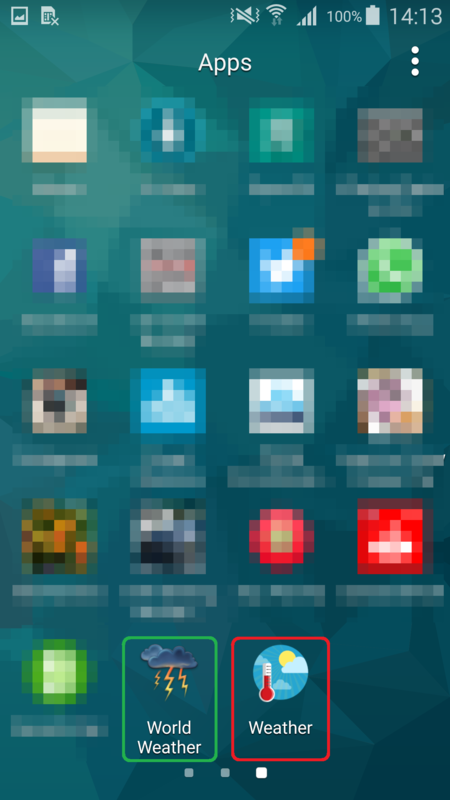 To clean your device, we recommend that you turn to a mobile security solution, or you can remove the malware manually. While the particular group of attackers behind this botnet chose to spread the malware through trojanized weather apps and target the banks listed at the bottom of this article, there is no guarantee the code isn’t or won’t be used elsewhere. With that in mind, it’s good to stick to some basic principles to stay protected from mobile malware. 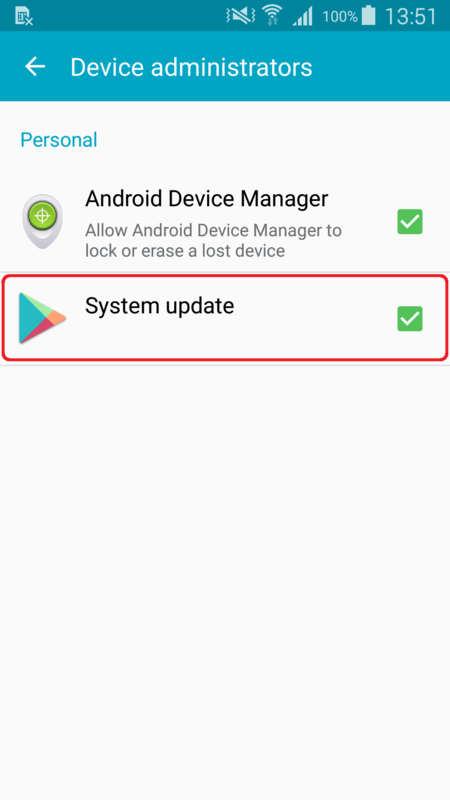 Although not flawless, Google Play does employ advanced security mechanisms to keep malware out. As this may not be the case with alternative app stores or other unknown sources, opt for the official Google Play store whenever possible. While downloading from the Play store, make sure to get to know the app permissions before installing or updating. Instead of automatically giving an app the permissions it demands, consider what they mean for the app as well as your device. 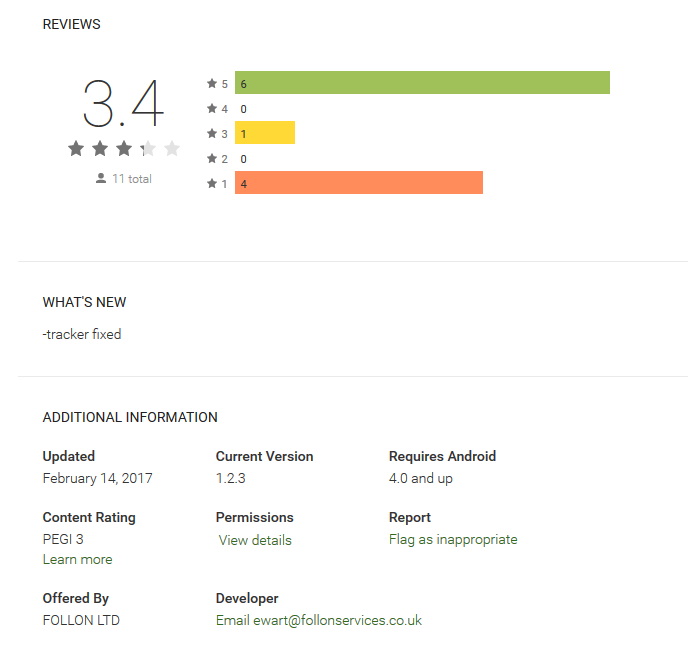 If anything seems out of line, read what other users write in their reviews and rethink downloading accordingly. After running anything you’ve installed on your mobile device, keep paying attention to what permissions and rights it requests. 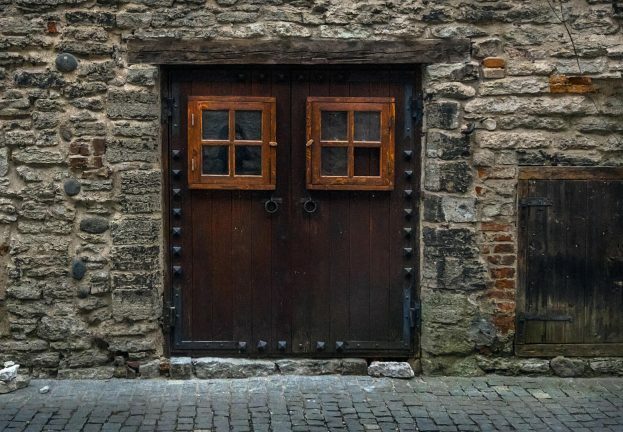 An app that won’t run without advanced permissions that aren’t connected to its intended function might be an app you don’t want installed on your phone. 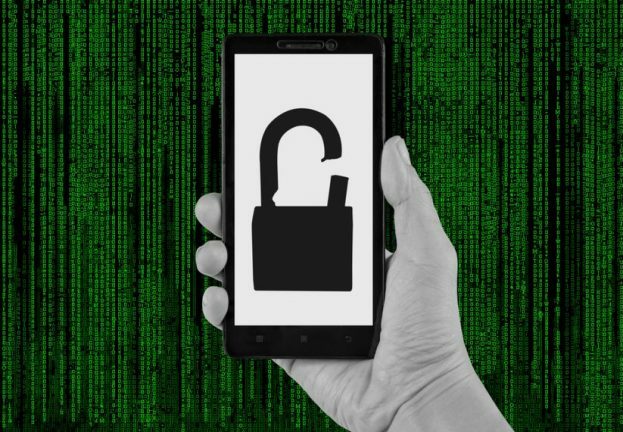 Last but not least, even if all else fails, a reputable mobile security solution will protect your device from active threats. 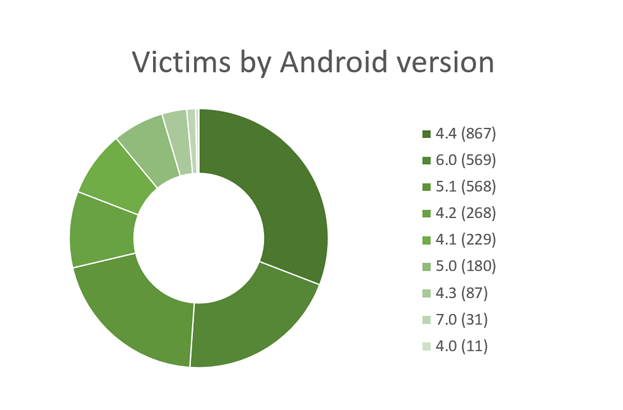 If you’d like to find out more about Android-based malware, look into our latest research on the topic. You’re also welcome to stop by ESET’s stand at this year’s Mobile World Congress.